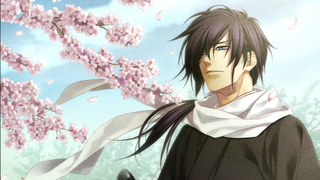 In part 1 of my series on playing Hakuoki: Memories of the Shinsengumi as a complete baby to otome games, we learned that there are many beautiful shinsengumen to choose from, each with their own charms. I decided to let my heart/brain lead me to start. The first run of a game is important. You can’t fast forward and it’s your introduction to the characters and story. It should be respected. It seemed right to not look up answers that would endear me to one guy or another. For the first play through, I decided to just roll with whatever route my choices put me on. 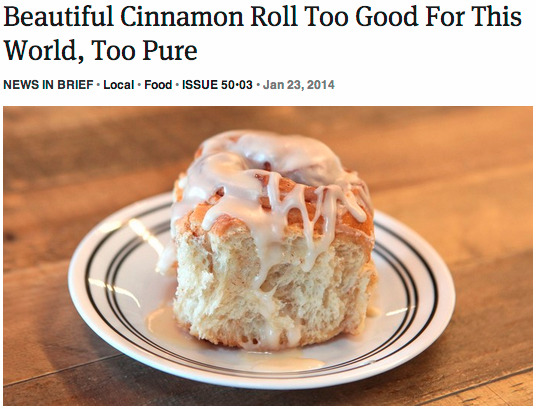 It turns out that was Hajime Saito, a beautiful cinnamon roll too good for this world, too pure. It’s only natural that the route I was most initially excited for would be the one I ended up on. It’s like fate or something! So, Saito. He’s one of the Shinsengumi’s best swordsmen, specializing in a one handed strike that comes from a fluid and speedy movement out of the sheath. Hey, swords are important. This isn’t one of those games, so swords are the only thing getting unsheathed here. For some reason, I always go for the quiet, experienced warrior types who could kill you but won’t. Other anime husbando of mine include Kenshin and Jin from Samurai Champloo. I say “for some reason” because in reality, how fun would these types be to date? They don’t say much about themselves, they hardly show emotion, and they certainly do not shower you with affection. Romance with a real life stoic samurai would probably be exhausting. In fiction, however, it’s rather intoxicating. Being with a man that dangerous and that quiet messes with your mind and conditions you to get really excited over even the slightest hint of attention. That’s how Saito’s route goes. The romance meter can jump over the tiniest sliver of interpersonal connection. It’s about the slight smiles, the implicit respect, the soulful eyes. This no talk, less action paradigm left me and my girl Chizuru very thirsty so I flipped out whenever Saito showed up for any reason. I still have five more routes to go through, but I think it’s safe to say Hajime Saito will hold a special place in my game-heart.